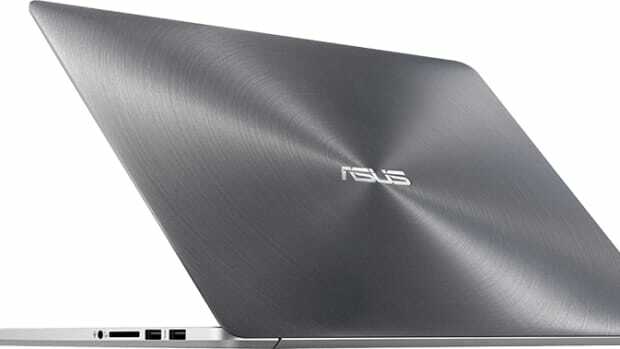 Acer is making an aggressive play for Apple users with a new line of desktops and laptops that are targeted at creatives. 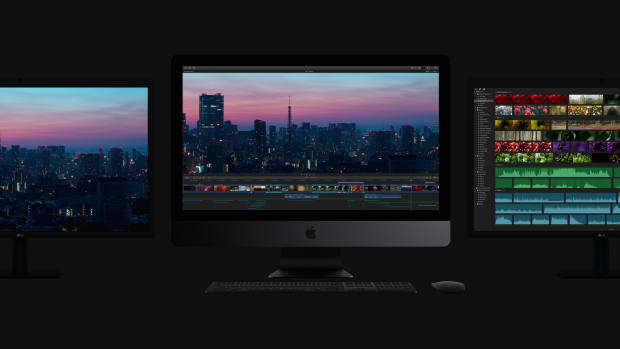 The new ConceptD collection features workstation-class desktops with the latest Intel Xeon Gold and 9th generation Core processors and NVIDIA Quadro RTX graphics. The laptops feature Pantone-validated 4K displays w/ 100% Adobe RGB and at the top of the line is the ConceptD 9 with its Ezel Hinge and Wacom EMR Pen. Acer also created two professional 4K displays that cover a wide color gamut and are Delta E <1/ PANTONE Validated. 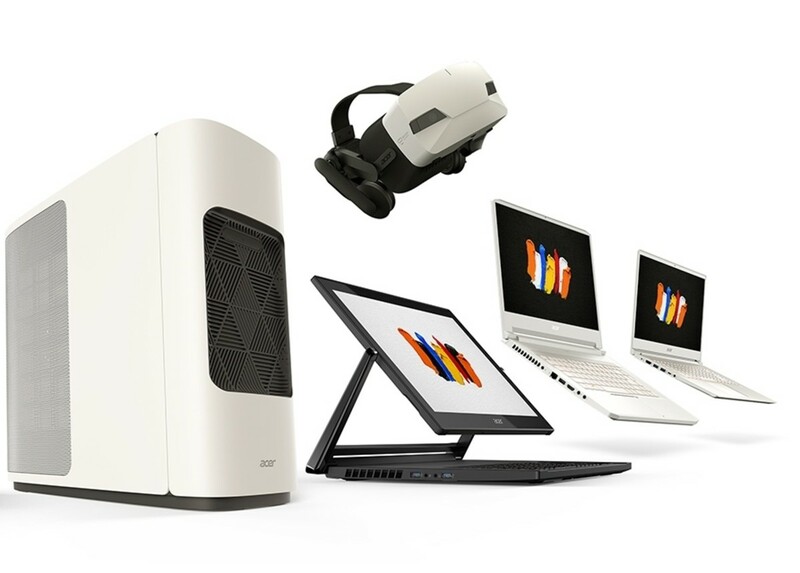 The workstation-class all-in-one hits shelves on December 14th. 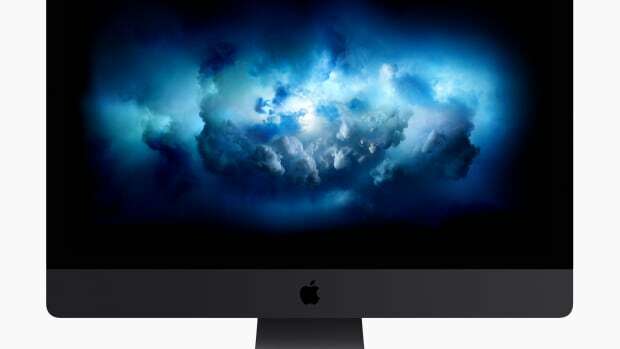 The company previews its most powerful Mac ever.